that can help them achieve success in various aspects of life. the capacity of fathers to build stronger families . change how a man thinks, we can impact what he does for others. Kenneth works by increasing awareness among fathers of their responsibilities and impact through community collaborations, providing support services, training, and assistance to fathers. Born and raised in Brooklyn, Braswell is the father of four beautiful children, an uncle, grandfather, and husband to his beautiful wife, Tracy. 5Flo w/ Kenneth Braswell is 5 minutes of Motivational Flow (maybe a little more). 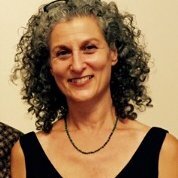 It is my own version of self therapy and an attempt at sharing my life, mistakes and wisdom with the world. This is the concept video for the Fathers Incorporated "No Boundaries" project. The work is designed to engage in the narrative change of Black Families from tragedy to triumph. Historically Black Families have been the highlight of negative media representation, FI seeks to tell stories of everyday people and how they live their lives with NO BOUNDARIES. 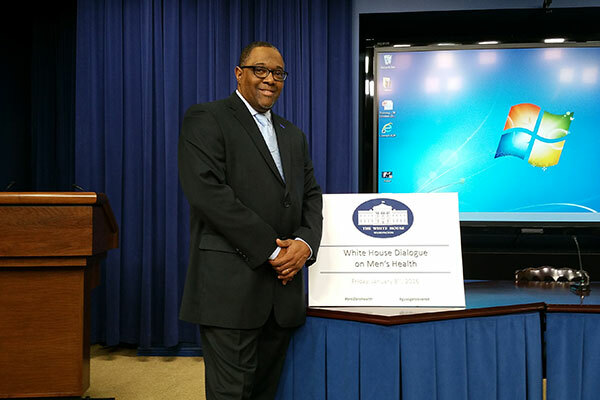 Fathers Incorporated's Kenneth Braswell spoke at the White House today with Cabinet Secretary Broderick Johnson, the US Surgeon General, ONDCP Director Michael Botticelli and a host of others at the White House Dialog on Men's Health. 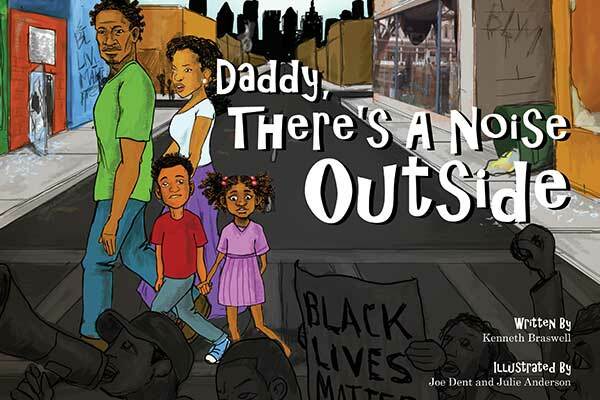 Braswell’s newest venture “Daddy, There’s a Noise Outside,” takes the complex issue of protesting and breaks the conversation down so that a 1st grader can understand. 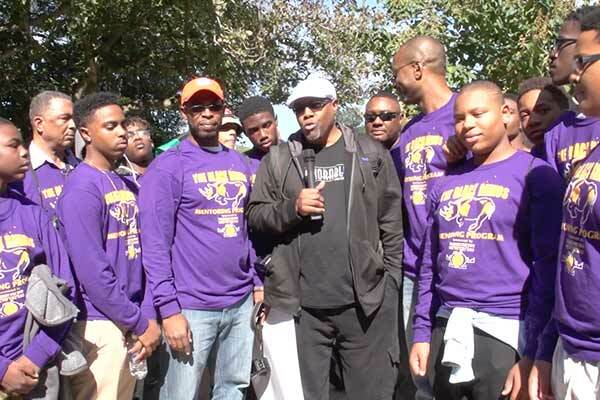 Kenneth will be speaking at the Omega Psi Phi Undergraduate Summit on January 22nd at the Westin Peachtree in Atlanta. The Fatherhood Roundtable will address strategies in engaging Responsible Fatherhood in the City of Atlanta. His passion is to positively impact and encourage men to serve their families and community with honor. Why? Because the kind of man you are will dictate the kind of father and husband you will become. Kenneth Braswell's life’s experience has uniquely positioned him to serve men through the expertise of his own personal lens. Braswell started Fathers Incorporated in 2004, a 501(c)3 not-for-profit (S) corporation dedicated to strengthening the community and family infrastructure by encouraging and enabling the positive involvement of fathers in the lives of their children. 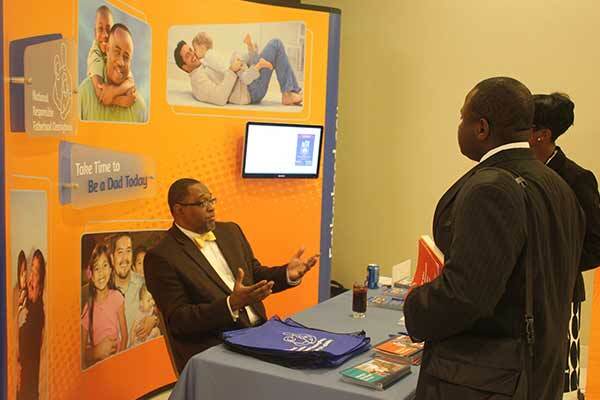 Additionally, he serves as the Director of the National Responsible Fatherhood Clearinghouse (NRFC). The NRFC is a widely recognized national and international resource for fathers, practitioners, researchers, and policymakers. 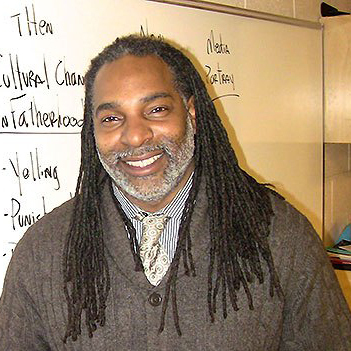 Braswell began his community service work in 1990 in Albany, New York. In 2004 he founded Fathers Incorporated (FI); a 501(c)3 not-for-profit. FI is currently the prime contractor for the National Responsible Fatherhood Clearinghouse under the U.S. Department of Health and Human Services. 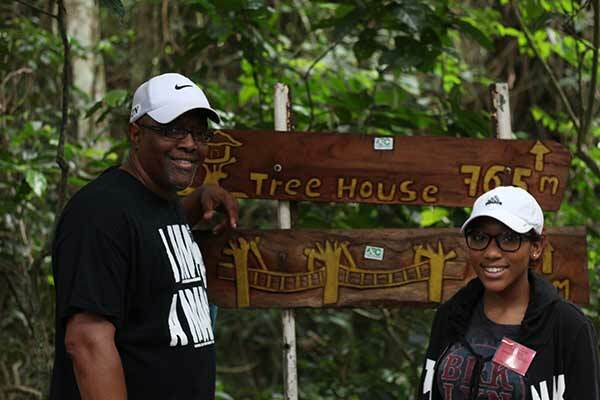 Learn about Kenneth Braswell, his fatherhood work, organizational goals and achivements. 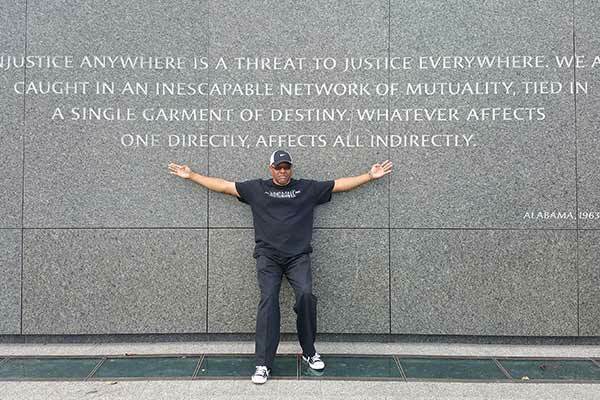 Details on Kenneth Braswell's recent projects, fatherhood products, books, workbooks and more. View professional timeline listing accomplishments throughtout his career. Ken and I are both supervising government-funded Fatherhood Initiatives. He has been an excellent source for information and has helped link us with other agencies engaged in the Fatherhood movement. I have been a colleague, a business partner, and an associate of Kenneth Braswell. Each endeavor has brought me to this conclusion; He is a brilliant, resilient, and efficient man. Joel Austin Owner Daddy Universe City Inc.
With more than 25 years of community development experience, Braswell is a national expert on Responsible Fatherhood, motivational speaker, lecturer, presenter and trainer.